In the business of flooring, the variety and quality of products a company stocks will depend on how well their salient features can be marketed. For several years now, wood has been the primary material in the making of thresholds and windowsills. Over the years, there has been a gradual shift to other kinds of material. 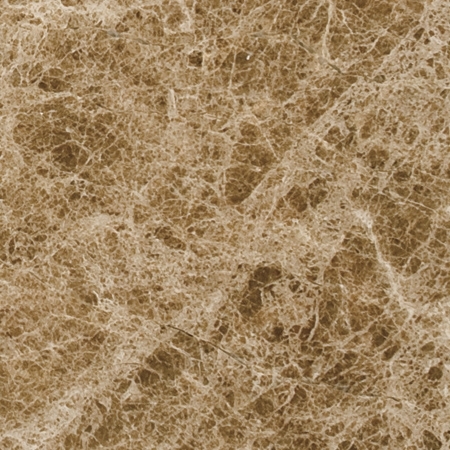 Travertine is one such material that is a kind of limestone found around hot springs. 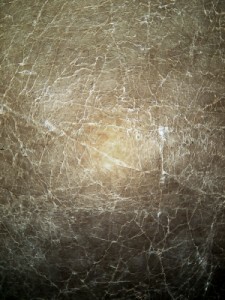 It is normally found in white or tan colors as well as in versions of cream. It also has a concentric surface. When a hot water spring comes up through the earth, it passes through limestone on the way. As the water dries up, what is left are multiple layers of dissolved limestone, among other minerals and this is how the bands in travertine are formed. 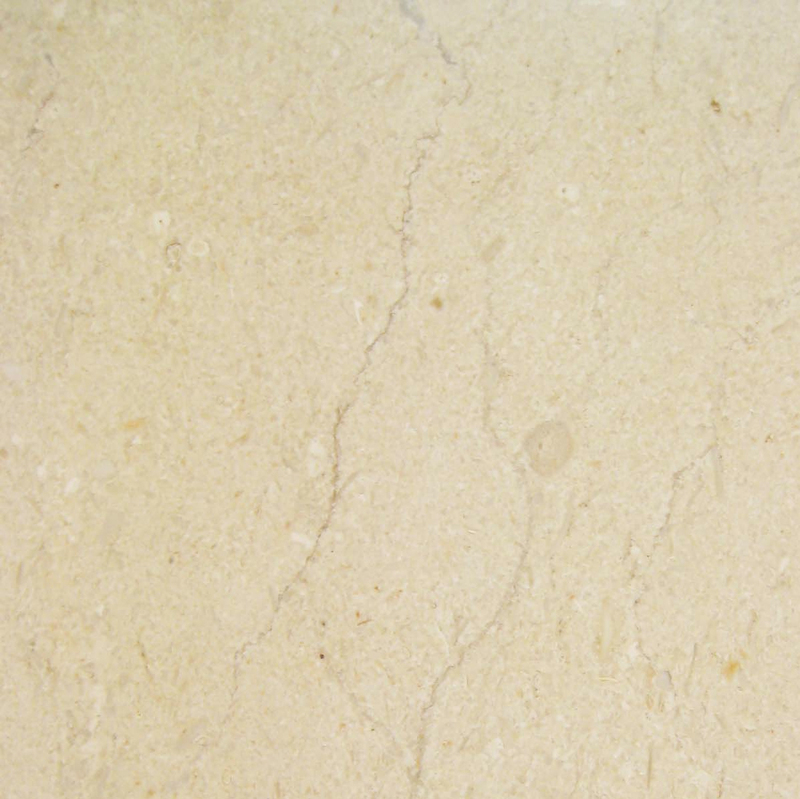 Travertine has a characteristic of having holes in it that are caused by the trapping of gas. When the gas finds a way out, crystals form and take their place. Besides the standard shades that come through when certain minerals remain behind in the process, they give the stone added color. 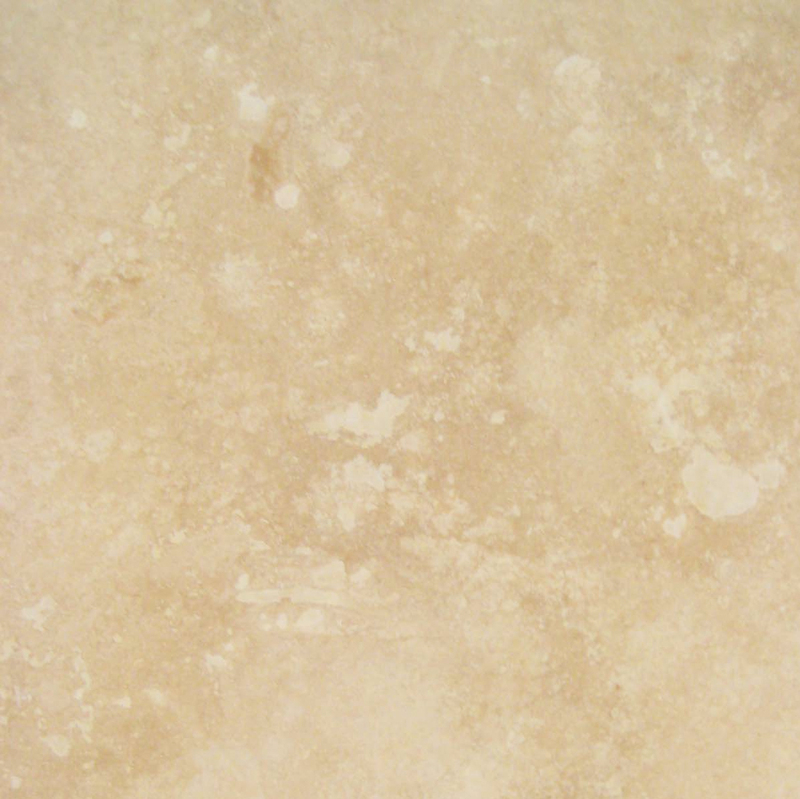 Travertine has been mined as a material for construction from the time of the Romans. Most temples, monuments as well as bath areas were made of it. 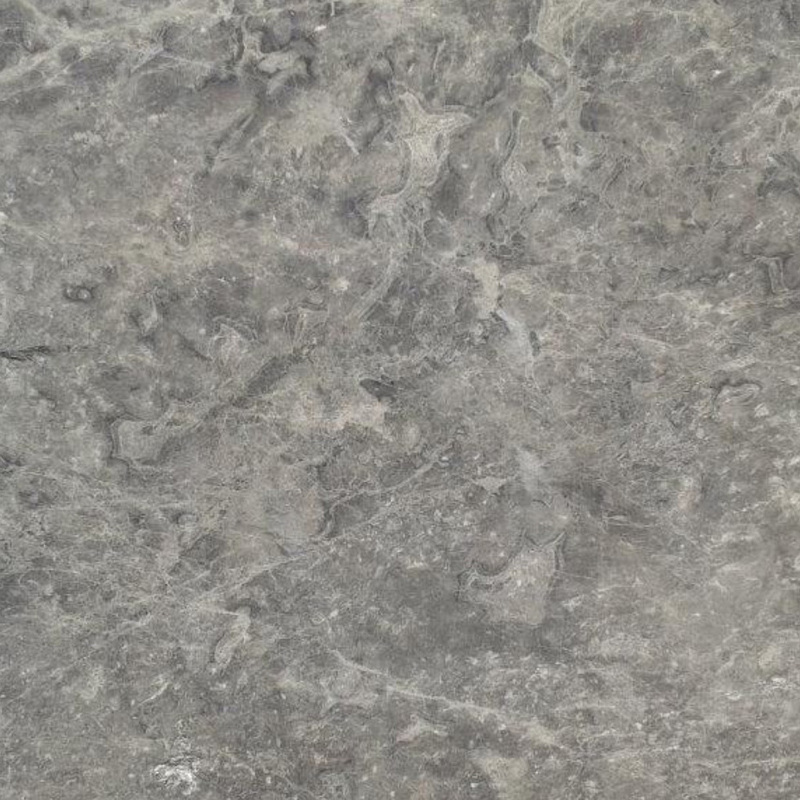 In fact, the Coliseum, which has the distinction of being the largest building in the world, is mainly made of this material. In residential spaces, travertine is used to pave patios and even around garden paths. It offers a great look, which often goes really well with interiors, irrespective of the décor. In comparison to traditional wood, travertine slabs offer an aesthetic appeal as well, which is what customers look for. 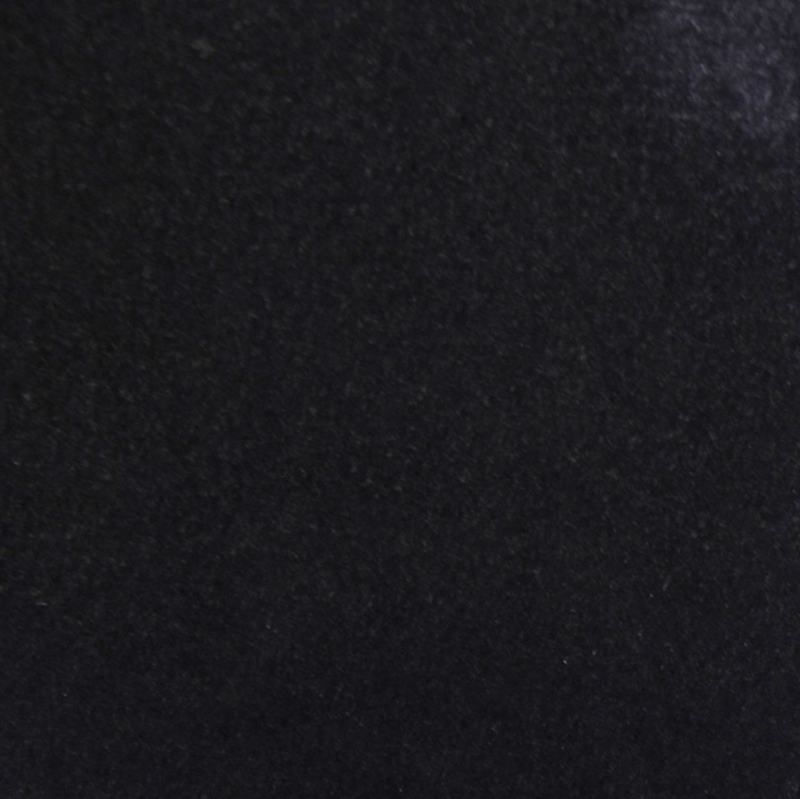 This material has natural and basic color shades, making it easy to color-coordinate with other interior furnishings; yet every slab is still unique. Travertine slabs are moisture resistant and they do not require regular maintenance or touch-ups to enhance their appearance. Businesses dealing with prefabricated travertine thresholds need to be well versed in their many qualities and array of uses to be able to convince clients to purchase them for small and large-scale use. A threshold is the strip that acts as a separator between two kinds of rooms. In a residential space, a good example would be a bathroom and a bedroom. In a commercial or business set up, it could be the difference between the foyer and a conference room. Wood was traditionally used but the wear and tear associated with it is enough to now relegate it to the background. It is important that one choose a travertine threshold based on where it is going to be used. In the case of a commercial set up like that of a hotel or a multistory residential unit, thresholds are generally around 4 inches wide. In individual residential spaces, thresholds are usually restricted to the main entrance as well as the bathroom. 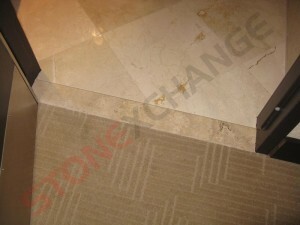 Travertine thresholds are sold in standard dimensions so for many. Settling for prefabricated travertine thresholds is a good idea. They are easy to choose from and can be installed easily. 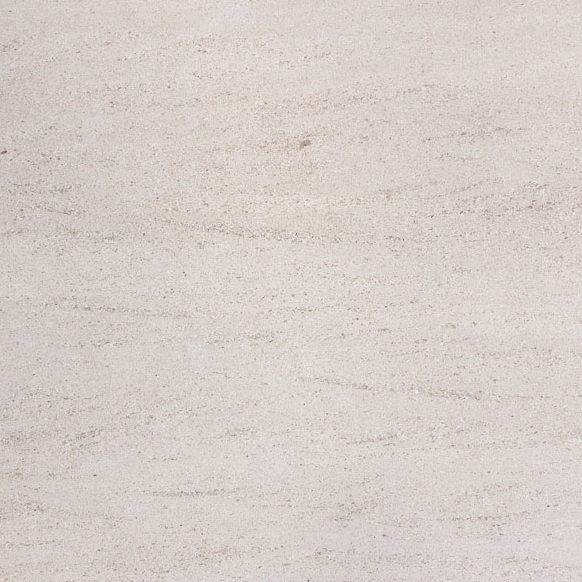 Because it has fissures, before it is set in place, travertine is usually filled with cement. 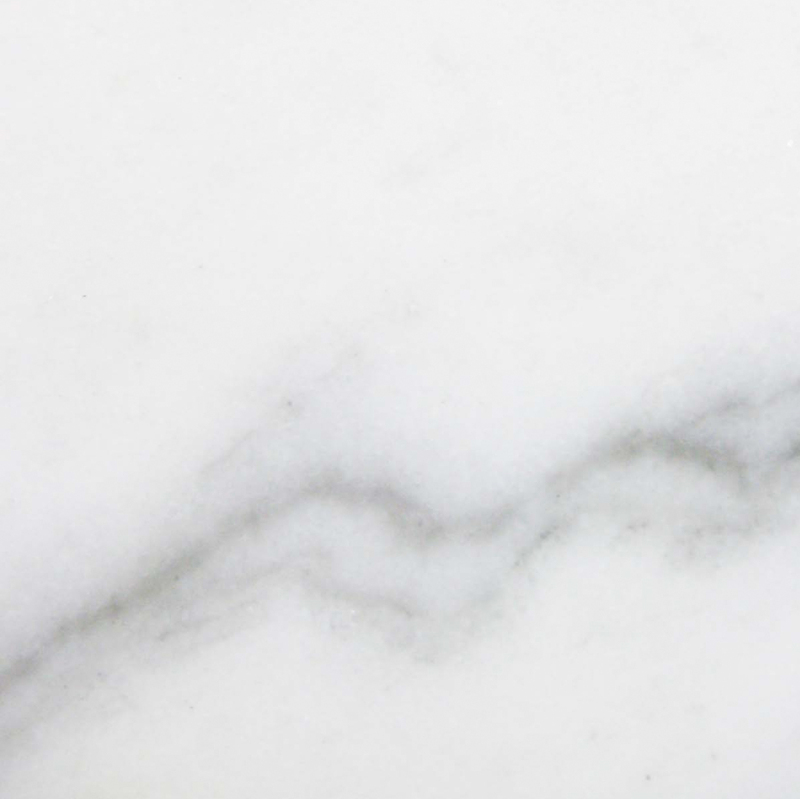 Following this, it is polished to bring out a smooth and uniform surface just like any other smooth, marble base that is found in construction. Travertine thresholds do not have to be finished with cement. They can be used without cement filling as well. However, in this form, they are usually used as cladding on the exteriors of building walls. On floors, such thresholds would hold dirt and become unattractive very quickly. A threshold is a simple way of adding beauty to a floor space and an actual differentiating factor between two rooms. Now, in thresholds there are two basic kinds – ones that come with a bevel on one side of the long edge or those that are beveled on both edges. If the threshold tapers off into a room with marble tiles, then it is best to get the bevel on just one side. As far as the actual bevels are concerned, there are two different kinds – the standard and the Hollywood styles. The standard one is a quarter inch and the Hollywood variety is bigger measuring in at 1 to 1 and 3/8th inches. This is especially good for homes that require a ramp set in as well as for the pathway between an entrance and a bathroom in a home. Standard sizes of thresholds vary according to the region in which they are sold. There is also a variety in terms of colors. Beige is the most neutral of all shades. A cream shade would go great with pastel shades as well as jewel-based colors. For those who want to revamp their home, these thresholds can be part of the new color code and will help blend the floor with the rest of the decor. This kind of mix and match will allow some highlighting of the other aspects in a room. In most installation cases, precut travertine thresholds are quite easy to install and many often install them on their own. However, getting an expert to do the work assures it is done correctly. There are also some cases where the travertine thresholds have to be cut down to a certain length to fit irregular sized doorways and experts must do this. 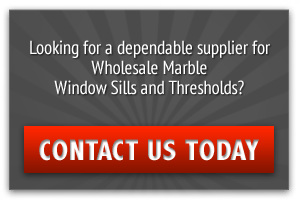 It would be ideal for those in the business of selling such thresholds to make post sales services available so that customers can receive help making the best use of this product. Having the freedom of choosing and then installing a threshold is definitely a highlight for customers but when they have help installing it correctly, they will enjoy their purchase for years. Buyers and sellers who want more information on travertine thresholds can contact us or search our website.